Get yourself some fast storage cheaper today. Newegg is offering a 10 percent discount across its entire range of SSDs, but if you want to take advantage of the deal you'll have to act quick as the offer ends at midnight PST. Enter the promo code EMCFFGM222 at the checkout, and you'll receive your discount up to $150. However be aware that items sold by Newegg Marketplace sellers don't apply. The code is also not valid for open box or refurbished items, you can sadly only use one promo code per account and it won't work in conjunction with other codes. As many of the drives are already discounted due to Cyber Monday this will make your purchase even sweeter. 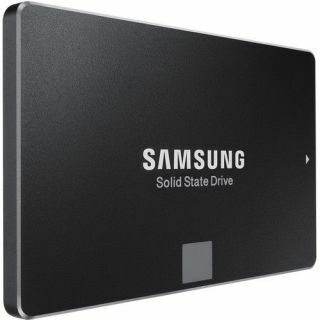 For example, you can grab yourself a 500GB Samsung 850 Evo for a grand total of just $117 (out of stock now) after you've entered the code. You'll find all the best SSD deals on our dedicated page and on PC Gamer's main Cyber Monday hub where you'll find the best discounts available today.